The Bears are waiving Acho, Ian Rapoport of NFL Network reports. Acho (pectoral) was placed on injured reserve Monday, Brad Biggs of the Chicago Tribune reports. Analysis: Acho is set to miss the remainder of the season after tearing a pectoral muscle in Week 4. 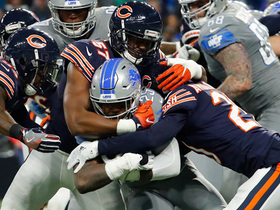 The veteran will finish the 2018 campaign with one tackle to his name, and he'll now look forward to returning to Chicago in 2019 for the second season of the two-year deal he agreed to this past spring. Acho (pectoral) will miss the rest of the 2018 season, Patrick Finley of the Chicago Sun-Times reports. Analysis: Acho sustained the injury Sunday against the Buccaneers. He is on the first year of a two-year deal with the Bears and will look to return healthy for the 2019 season. Acho is a key special teams asset -- having played 36 snaps on kick coverage this season -- so the team will need to find someone to fill that role in his absence. Acho exited Sunday's game against the Buccaneers with a pec injury and will not return, Kevin Fishbain of The Athletic reports. Analysis: Expect an update on the rotational linebacker's health after the conclusion of the Week 4 tilt. As long as Acho remains sidelined, Aaron Lynch will serve as the primary backup to Khalil Mack. 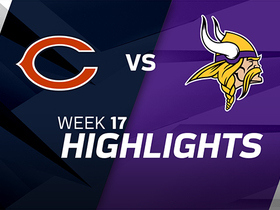 Acho re-signed with the Bears on a two-year contract Wednesday, the Bears' official site reports. 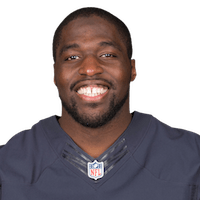 Analysis: Acho saw the most defensive snaps of his three years in Chicago during the 2017 campaign (640) and his output for the club -- 45 tackles (29 solo) and three sacks -- resulted in the Bears rewarding him with a shiny new two-year contract. He should assume his role as the team's starting right outside linebacker again in 2018, but sports little upside as an IDP option. Acho registered 45 tackles to go with three sacks and a forced fumble in 16 games to conclude his seventh NFL campaign. Analysis: Acho's three sacks were the most he's had in a season since his first two years in the league, when he was with the Cardinals in 2011 and 2012. He'll be headed for unrestricted free agency, but after averaging fewer than three tackles in each of his seven seasons he'll be a low-upside IDP, regardless of destination. 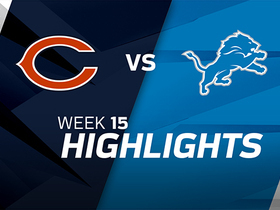 Acho recorded a sack, a forced fumble and four tackles in Saturday's 20-10 loss to the Lions. Analysis: Acho had his most productive game of the year, as he recorded his first forced fumble of the season while adding his first full sack to get him to 1.5 on the year. However, with just one game of more than four tackles, he's been a low-volume IDP option. 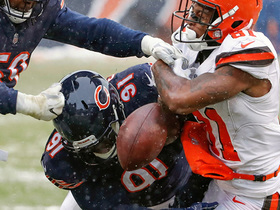 Chicago Bears outside linebacker Sam Acho powers his way to sack. 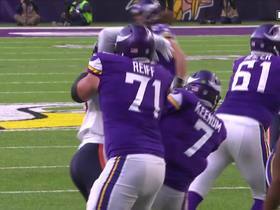 Chicago Bears outside linebacker Sam Acho knocks down Case Keenum pass to force fourth down. 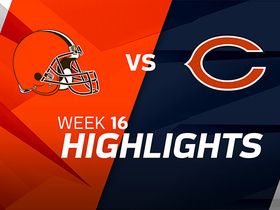 Cleveland Browns quarterback DeShone Kizer throws a short pass to wide receiver Rashard Higgins, just shy of the goal line linebacker Danny Trevathan forces a fumble which cornerback Prince Amukamara recovers in the end zone for a touchback. 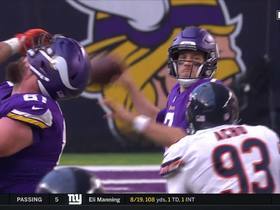 Cleveland Browns quarterback DeShone Kizer is intercepted by Chicago Bears cornerback Bryce Callahan on throw away under pressure. 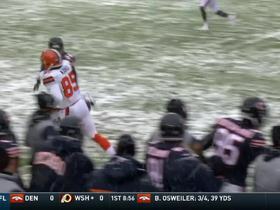 Cleveland Browns quarterback DeShone Kizer throws to tight end David Njoku for a 13-yard gain. 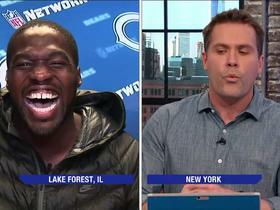 Chicago Bears linebacker Sam Acho recites Geoffrey Chaucer to the Good Morning Football crew.